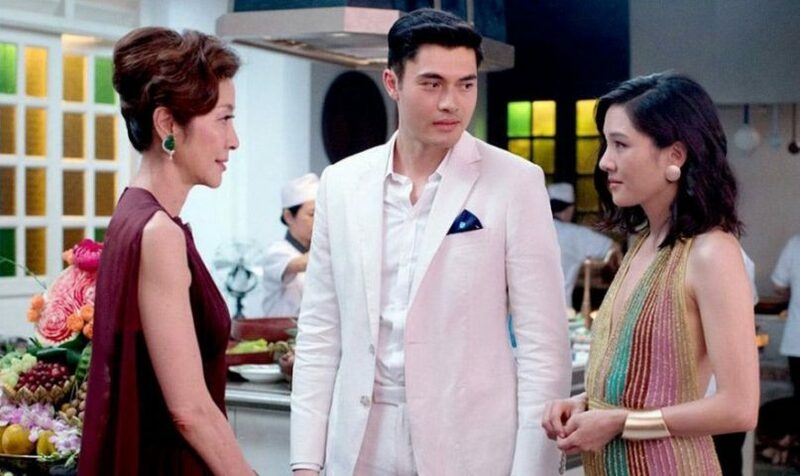 Henry Golding gives his character a warmth and maturity which lifts his character above the normal run of spoilt rich kids and their expensive toys. 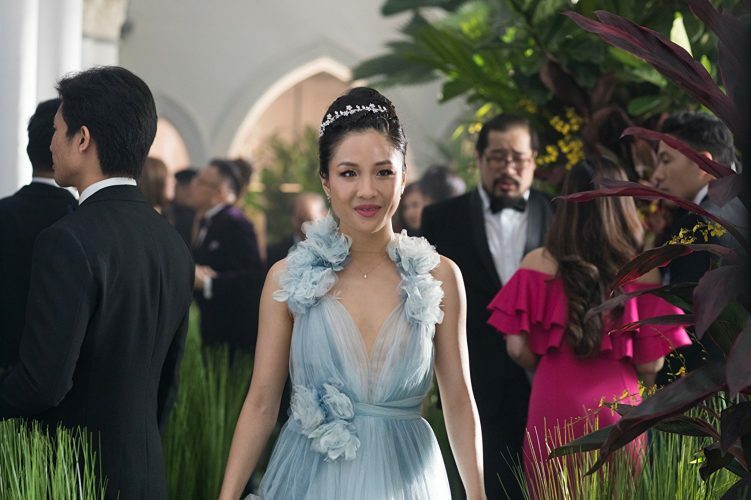 Crazy Rich Asians may cover a familiar theme, but it infuses it with sassy fun, a modern sense of “old” wealth and a smart reinvention of characters. The “fish-out-of-water” dynamics get a warmly imaginative makeover in the deft hands of director Jon M Chu (of Step Up fame) whose production is a proudly Asian affair. Based on Kevin Kwan’s best-selling novel of the same name, this film bursts with heart and attitude and is believed to be Tinsel Town’s first all-Asian romcom since Wayne Wang’s The Joy Luck Club some 25 years ago. 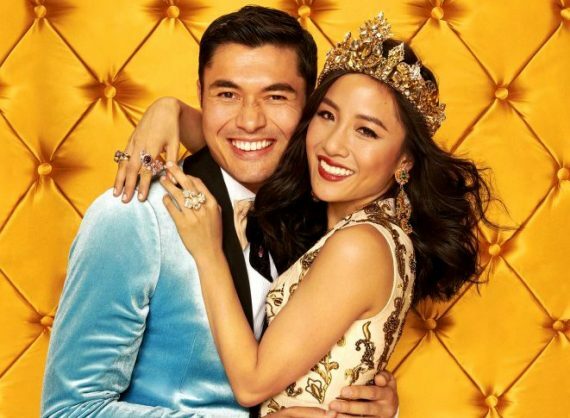 Native New Yorker Rachel Chu (Constance Wu) has been going out with long-time boyfriend Nick Young (Henry Golding) for a year – yet she knows very little about this handsome, Oxford-educated NYU Professor. She is invited to accompany him to Singapore for his best friend’s wedding and is nervous about meeting Nick’s family. She should be. The Youngs are one of the richest and most influential families in Malaysia and when questioned about his family’s enormous wealth, which she later learns about, Nick concedes that they are “comfortable”. Being one of the country’s most sough-after bachelors is bound to lead to cattiness, envy and jealousy among former girlfriends. This is exactly what happens when they meet the demure and unassuming Rachel. To add to her misery is Nick’s snobbish, disapproving mother, Eleanor (Michelle Yeoh), the beautifully attired family matriarch who doesn’t believe Rachel is the right girl. Golding, of Malaysian heritage, makes his screen debut. The model-turned actor gives his character a warmth and maturity which lifts his character above the normal run of spoilt rich kids and their expensive toys. Wu, known for her TV role in Fresh off the Boat, gives a nice balance as the young woman in love but who has to search her soul to effect a life-changing decision. An eccentric, blonde-dyed character, played with oomph by Brooklyn’s Awkwafina, is Rachel’s understanding Malaysian friend and confidante who dispenses some sharply worded guidance. The film serves up just the right tonic.